Browse through our offerings including mini-splits, cassettes, universal mounts, window units, and free standing air handlers. Are you interested in receiving a project quote, or simply are looking for pricing and availability on a certain type of air conditioning system? Is your company a wholesale distributor or HVAC contractor looking to become a dealer of Classic Air Conditioners? Classic Air Conditioning is dedicated to carving out our own space in the air conditioner industry. With strategic distribution centers in Florida, the Dominican Republic and Puerto Rico, we can reach a wide market of customers from North America, even up to Canada and Argentina. Those who are looking for value-oriented, high-performance cooling units need look no further. Additionally, we are open for business to both commercial installers, HVAC contractors, and the public. We distinguish ourselves from the rest of the manufacturers by integrating the latest innovations in our air conditioners. Our company provides timely solutions to your air conditioning needs. 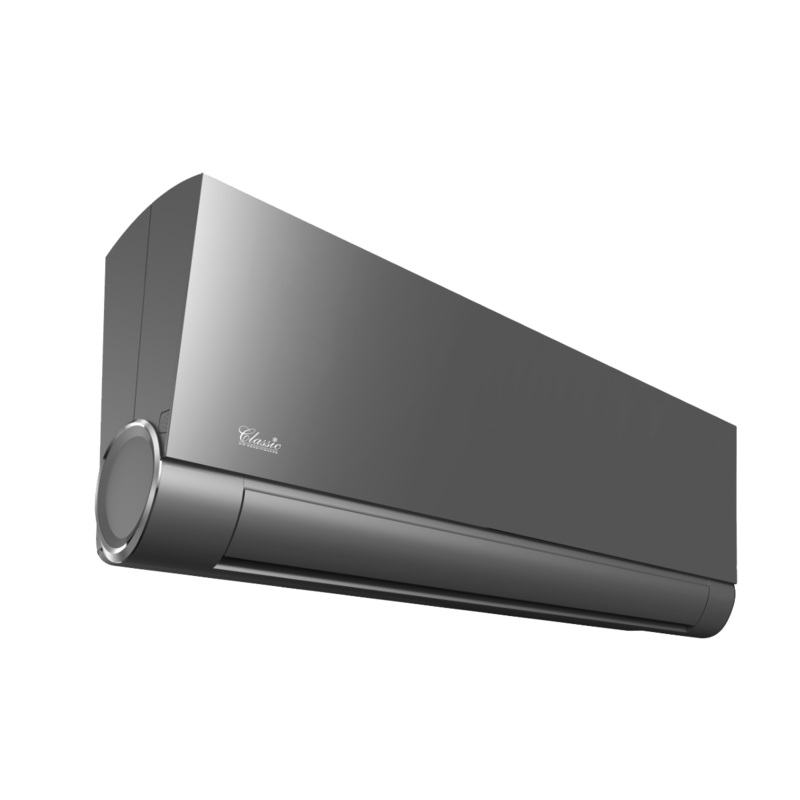 We maximize the technology available to us to make operating an air conditioner much easier and more efficient for the end user. Plus, you can rest assured that we maintain top-quality for each of our units, despite our rapid production. Our products are made with the utmost attention to detail and are subject to strict testing processes. And, in the unlikely event that our units have issues, we have skilled technicians who can troubleshoot with you and who are ready to go out and sort the problem, as soon as possible. Each of our split, window, cassette, duct fan coil and floor ceiling units showcases top-quality construction to guarantee longevity and high-rated performance. We don’t allow any of our products on the distribution floor without first subjecting these to the most stringent of quality assessments. We know our competition and our market, and only the best will do for our customers, so we choose to set high standards for ourselves. Whether you’re a direct buyer or an installer looking to widen your inventory, Classic Air Conditioners aims for your satisfaction. With low defect rates and competitive warranties, your long-term happiness with our air conditioners is already in the bag. Talk to us about what you require of your cooling units, and we’ll point you to the Classic air conditioner that meets your needs.